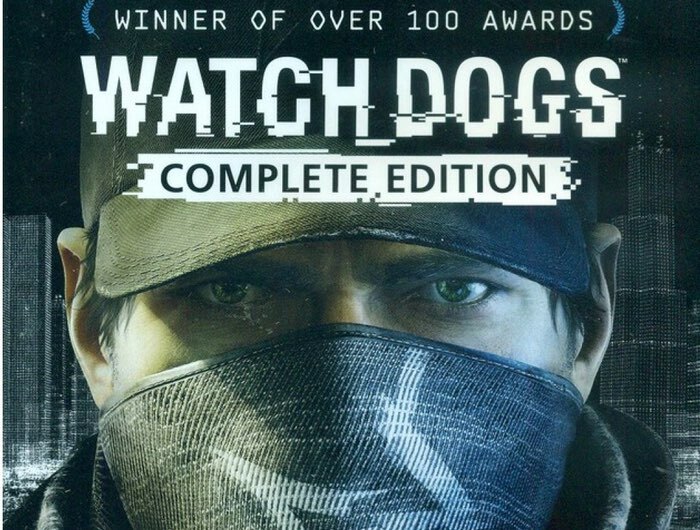 The Watch Dogs Complete Edition has now launched for Xbox One combining the game together with Season Pass, access to a new game mode as you play as a brilliant hacker, that turns Chicago into the ultimate weapon as you quest for revenge. Watch Dogs Bad Blood : Revisit Chicago in a brand new Watch Dogs adventure! Play as T-Bone Grady, the legendary and eccentric hacker and Aiden Pearce’s trusted comrade. Now on the run from Blume, T-Bone only has two choices: flee and start a new life elsewhere, or fight Blume to save an old friend. Face your shady past on your road to redemption. WATCH DOGS : In Today’s Hyper-Connected World, Chicago Operates Under CTOS, The most advanced computer network in America. As Aiden Pearce, you can hack into this entire system and make Chicago your ultimate weapon in your quest for vengeance. But what happens when your personal quest collides with an entire city? Conspiracy! : People aren’t always what they seem. In this case, they’re cyborgs from space. Don’t believe me? Try plugging in the Conspiracy! Digital Trip and we’ll talk after. You’ve got a specific lens to see their real faces. Find them, identify them, and kill them. For more details and to purchase jump over to the Xbox website.